Advertising Technology Trends: There is a rapid change in digital advertising technology, there are new advertising technology trends in the market that advertisers are now using to create advertisements that will satisfy the changing consumer behavior. Consumer behavior is rapidly shifting towards these new advertising technology trends. Advertising industries are as well is shifting towards that direction. However many advertisers have found it difficult to keep up with the changing technology. This is because advertising technology trends innovation is redefining advertising landscape continuously. Advertisers find it hard to create adverts using these new advertising technology trends without being drowned in them. Traditional advertising strategies are no longer viable to the advertisers. Advertisers who are still using them are quickly becoming lost in the advertising market. Digital advertising technology has proven its value to the advertisers. In this world of today where consumers’ attention is divided, it is only those adverts that are engaging relevant to the audience will attract the attention of the consumers. Advertisers are now creating adverts that are engaging the target audience in order to attract their attention. New advertising technology trends allow advertisers to personalize their messages to their target audience. To come up with personalizing messages for the target audience, advertisers categorize their target audience in terms of geographical location, browsing history and demographic profile. The complexity of the consumers’ behaviors has made it difficult for advertisers to come up with adverts that suit the modern consumers. Advertisers have now turned to develop integrated strategies that will deliver ad sequences to customers whenever they are. Because of this, advertisers should carry out real-time audience optimization in order to make it possible for them to identify and target their audience every second and deliver to them timely ads that will facilitate the desired behavior. To solve these advertisers need to automate the advertising process. They should also reconfigure their advertising mix so that there are as many channels as possible to deliver ads to the audience in real time. This will prevent your channels from competing against each other and it will help advertisers to optimize the efficiency of the ad placements. You should select advertising partners that are willing to integrate with each other. New data streams in advertising have made it possible for advertisers to understand the conversion flow of customers. The increasing number of tools consumers have to make purchase decision has changed the way consumers purchase. 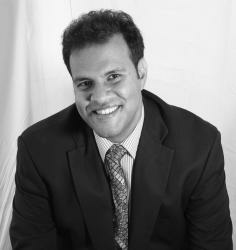 With the coming of the internet and smartphones has proved the way consumers interact with the business in many ways. 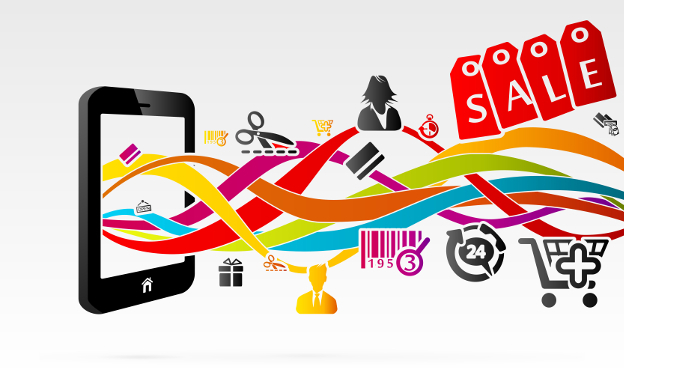 Omni-channel marketing has offered consumers many experiences across all channels. Marketing automation technology is important at the time when digital marketers have to track everything and has to be everywhere. This saves time and gives managers a greater sight of what drives their businesses. Almost all companies are nowadays using marketing automation technology. Marketers use tools like autopilot for email to track their potential customers’ behavior and send them automated messages based on their behavior. There is also a software known as customer relationship management software that helps marketers categorize their customers and prospects into different segments for more personalized communication. 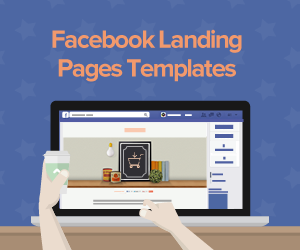 Facebook also have advertising tools that help marketers target their customers based on the pages of your website there are visiting. Google analytics platform helps marketers to track everything in the market. 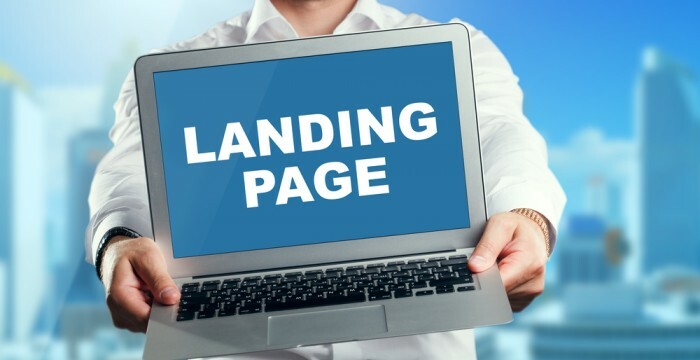 Through remarketing, marketers are able to target prospects with ads of a particular product or certain web pages. This provides highly relevant and personalized messages to the customers. 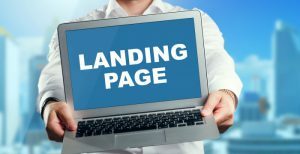 This method has become a great way to draw prospects back into your site. 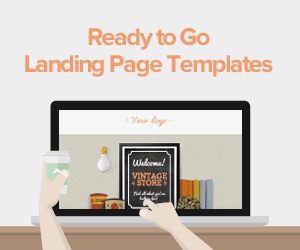 Landing pages have of late become a popular marketing tool. 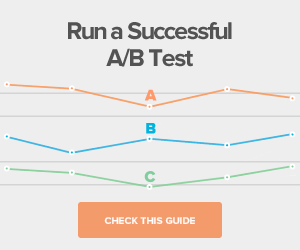 This tool uses very highly persuasive elements that can convince visitors to convert. • The outstream video has allowed publishers to monetize video ads even though they are not of video content. • It has given advertisers expanded reach. It has reduced the competition for ad placements within traditional video players by opening up video ads to the whole web. Ads can now reach audiences on the websites. • Publishers and advertisers can now make sure that the videos are watched since outstream ads can only play when they are in full view. • They can play without sound and pause immediately they are out of view. They are developed to help brands offer individualized, streamlined services to their audience through chat. It allows you to do order and even to be a service agent. There are also some other technological trends that have had an impact on the transformation of the advertising industry. They include the following. Marketers have continued to find more on how to quantify and qualify digital ads across all platforms. Due to this measurement has become the main discussion point among marketers. Marketers are trying to find a standard way of measuring their ads across all platforms. The emerging media, on the other hand, might need new measurement metrics. Many marketers want a better measurement way for social media ads. There is a question of how transparent major digital platforms will be while sharing data in order to inform advertisers’ decisions on how effective their ads are across all platforms. Snapchat have developed a platform that advertisers can use to create ads. The community is now creating billions of pictures and videos a day through the snapshot. These videos and pictures receive millions of viewers on daily basis. With time snap ads are becoming popular among advertisers and publishers. Artificial intelligence has a role in the creation of ads. 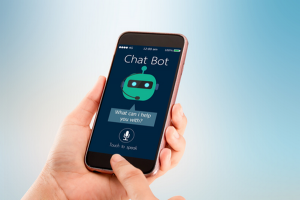 Artificial intelligence such as voice assistance, automated content creation, and data analysis are becoming more popular with time. This will help advertisers improve interaction between them and the audience. It focuses on how advertisers use reams of data to create sensible ads on how consumers interact with the products across many channels. Advertisers need to analyze as much data as possible in order to find out the best media they can use to reach their target audience. Advertisers also use the available data on their products to come up with a brand that suits the changing needs of their consumers. They also need to analyze the available data about their customers in order to come up with the most relevant and personalized messages to their consumers. It is through analyzing data that advertisers will know what to do and what not to do. The advertising industry is facing regular changes. Awareness of the advertising technology trends will enable advertisers and publishers to unobtrusively create relevant ads that target their consumers and at the same time collecting thorough data. Advertisers need to stay on top of the developments in the advertising technology and they should also have an open mind. 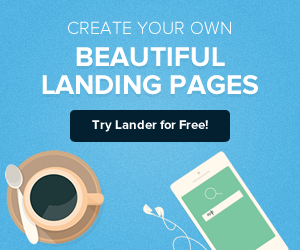 For the most current advertising technology trends for SEO and online business success, get in touch with Lander for advertising technology for your business needs.